The technologically advanced Self-Cleaning system simultaneously removes surface debris and cleans the bottom of the hot tub with its built-in floor vacuum. These hot tubs are the world’s easiest to maintain. Hydropool Serenity are high quality, premium hot tubs, with the unique Versa massage hydrotherapy system adding that final touch, massaging every inch of your body. Swim spas by Hydropool are the perfect way to swim every day. Our swim current gives you the ability to focus on your stroke technique and enjoy the fluidity of the swim current adjusted to your personal swim level. 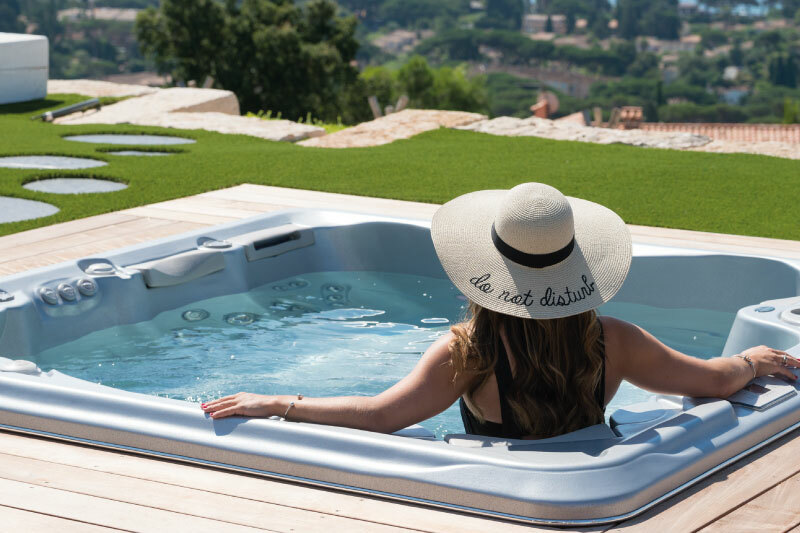 Hydropool are the only manufacturer of self-cleaning hot tubs and swim spas – they are quite literally the world’s easiest to maintain. 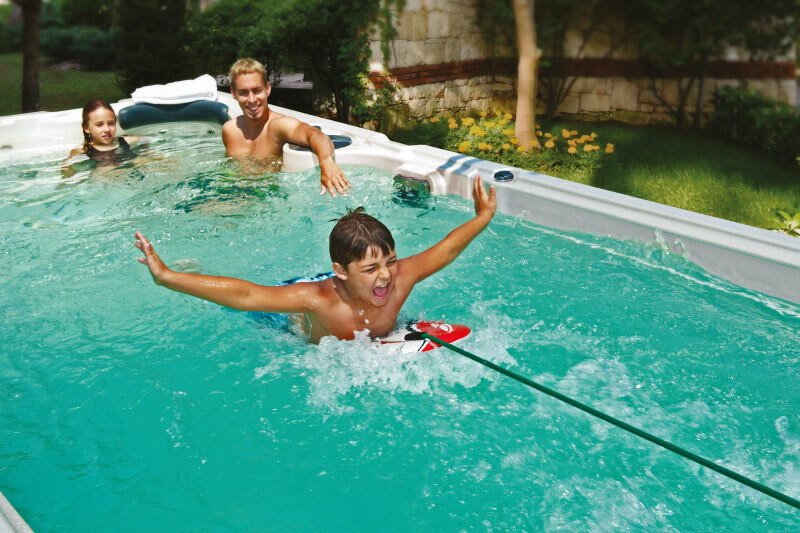 For more than 35 years, Hydropool have been known for our superior products and reliability – every feature is deliberately designed to last. Designed with athletes & professionals to create a place where you can improve your health, relax and soothe tired and aching muscles. From full warranties to outstanding customer service, you will be in the hands of a company with an exceptional reputation. 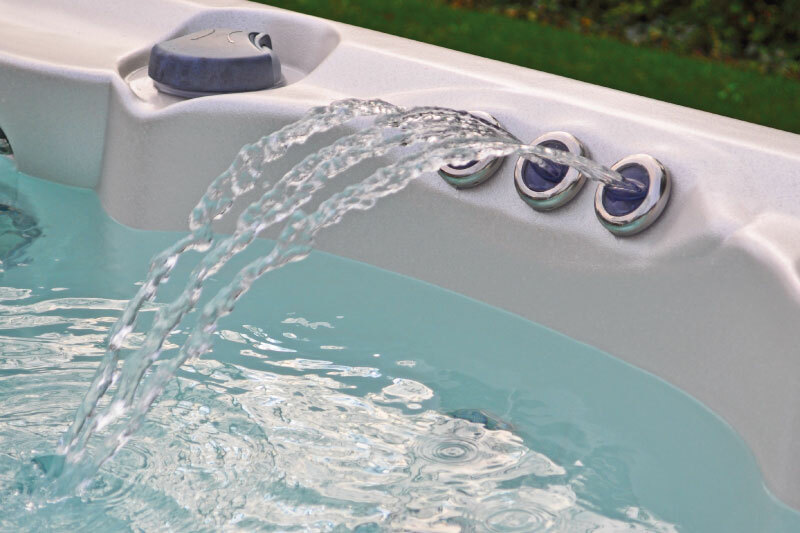 Situated conveniently at Breeze House in Leek, Hydropool Staffordshire is the official supplier of Hydropool luxury hot tubs in the Staffordshire area. 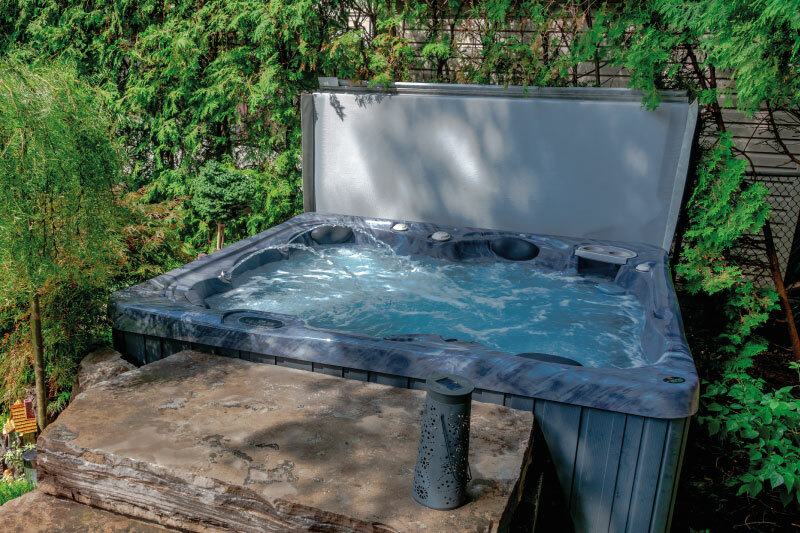 Our onsite showroom offers a wide variety of hot tub models from across the Hydropool range. The ultimate indulgence, a Hydropool hot tub can be enjoyed in all seasons, day and night. 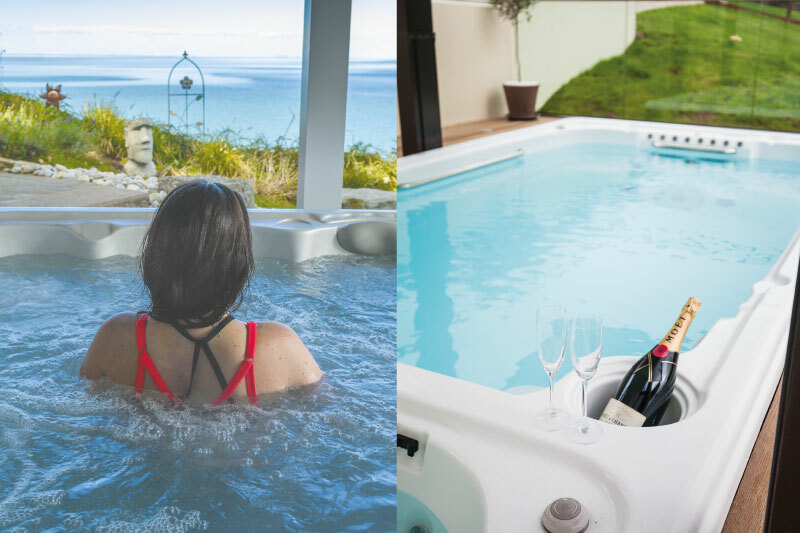 Whether you choose a hot tub from our Self-Cleaning range or our Serenity range, a superior product using the latest technologies is guaranteed. Using SwimFlow technology and powerful jets, Hydropool swim spas enable you to create and enjoy a unique, tailored swim workout at home. Choose from our AquaTrainer or AquaSport ranges. All Hydropool products are designed to relieve stress, soothe tired and aching muscles, help you sleep better and allow for both fitness and fun. And using an exclusive self-cleaning system, they are the world’s easiest to maintain. Hydropool Staffordshire can help you to create more time for what matters to you! Sign up below to keep up-to-date with Hydropool Wiltshire.